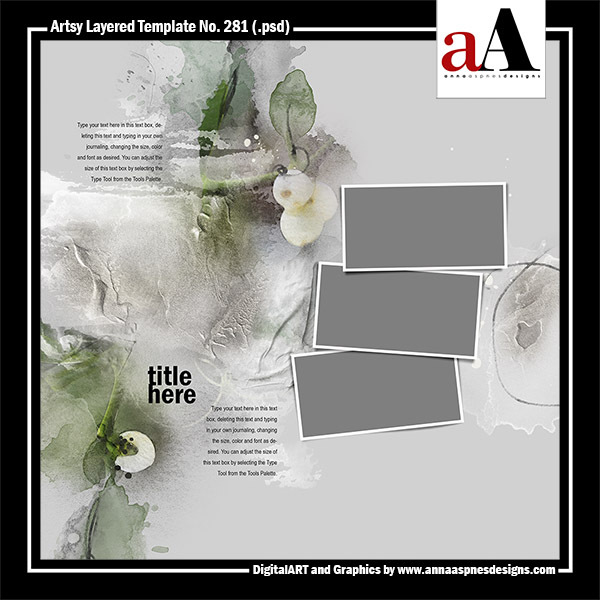 A 12 X 12 artsy layered template featuring numerous masks designed for use with the clipping mask function or for recoloring in Photoshop, Elements and Paint Shop Pro. All layer styles, masks, frames, brushwork, title and textboxes shown are included. Simply clip your images to the FotoBlendz masks and add your own words. 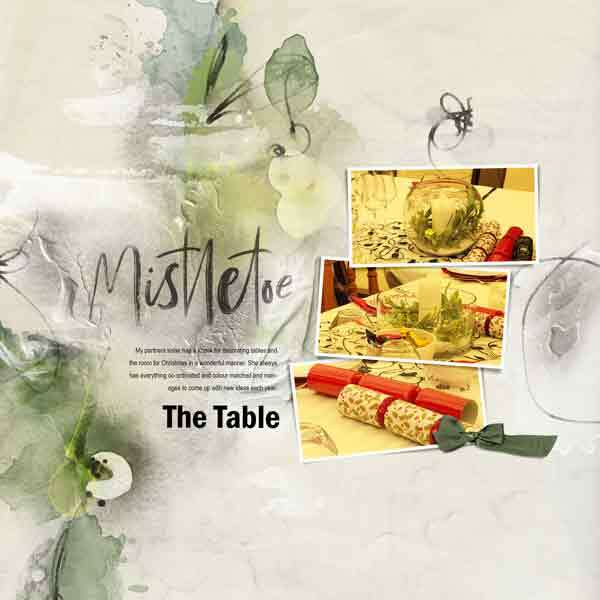 Further information on using clipping masks in Photoshop and Elements can be found in the Instructions for Use eBooklet which is available as a free download from the FreeART category of my store and in the videos on the aA Youtube channel. Supports at least 4 photos.